Most of us like to compartmentalize the different phases of our lives and perhaps call them chapters. As for me, this is not just one chapter but more of an entire book. Almost three years ago, I embarked on starting a new book, a spin off from this weblog call TinyCritterz.com. Its objective is to serve and give our readers the convenience to use the rabbit products I use at Tru-Luv Rabbitry. With the feeling of excitement and gladness, I have decided to officially wrap up TinyCritterz.com effective 18th August 2014. I feel that I owe it to my customers and readers to at least have a closure because as a customer myself, I would hate to have my regular shop stop operation without notifying me. I am a firm believer of the fact that one cannot do too many things well all at once without at something giving way. I remembered back when I was blogging about rabbits on a regular basis, I was very focus and the contents were good. Since then, many priorities have changed (naturally) as with life in general, as a rabbit blogger and the only reasonable thing to do is to simplify. Whenever making a decision, it is my nature to put myself in someone else’s shoes and in this case, my customers’. Yes, I have thought of you and I do not wish to leave you in limbo and cause any inconvenience especially one that will affect your beloved pets. I am doing this more for the rabbits than anything else if you have not already notice that. And of course for all the nice rabbit owners I have the pleasure to call customers and friends. I am going to introduce someone who will be able to help cater for all your pet’s needs and this person needs no introduction. I have known Brandon for a few years now and he is such a committed/friendly/kind/helpful/knowledgeable person working hard for the same cause – providing good services/products to fellow pet owners. Thank you all for your support and love. It has been a great pleasure serving all of you. 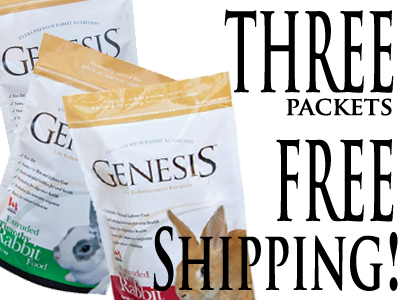 Genesis Ultra Premium Extruded Timothy Rabbit Food (Restocked)! The wait is over! The new stock for Genesis Ultra Premium Extruded Timothy Rabbit Food has arrived! For free shipping packages (Peninsula Malaysia only), click here. I have seen a great deal of interesting behavior when competition gets rough. It happens when people prefer to act selfish for self gain. I remember clearly in the past how competition brings out the “best behavior” when my father joined a fishing competition. Feeling impressed by another angler’s good fortune, my father humbly approached the “lucky guy” and asked what ingredients did he use as part of the bait. That guy just blurted out some nonsense which did not make sense and my father took that as a queue to stop asking. Of course in the business world there are many trade secrets that cannot be revealed in fear of losing out in the fierce competition. As of late, I am seeing this selfish trend in the rabbit world. One in particular is when breeders snap photos of their rabbits with packaging of certain brand of rabbit food as background in hope of “promoting” the brand in question. Unfortunately, there are many cases where the breeders do not actually feed that brand as depicted but the beautiful rabbit is the product of another brand instead. So that no one else have nice rabbits, showing others to the way to a product that does not work well can be used as an option to get rid of the competition. So what are the implications of these tactics? Those suffer the most are the new people starting off in the hobby. Their rabbits are not given the good diet and since they are misguided, they will eventually give up the hobby. With the misconception, due credit is not given to the good product which slowly affect the availability of such product. In the long run the selfish people themselves not being able to have access to the product their rabbits thrive on. Simply, give credit where credit is due! 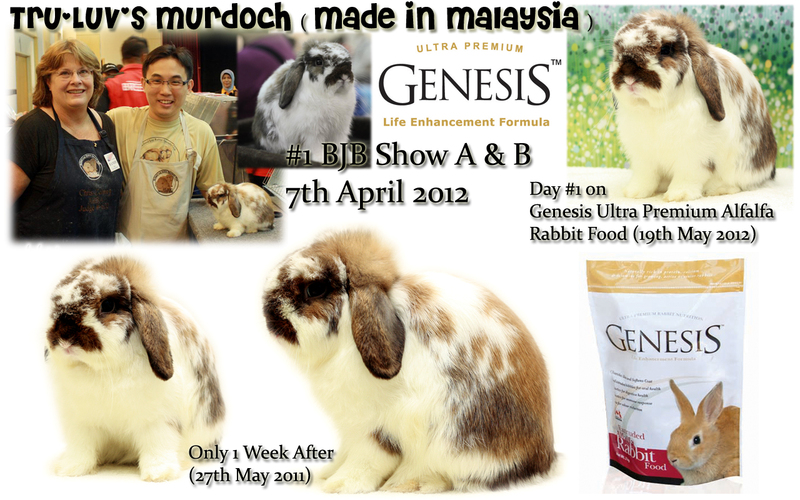 Genesis Ultra Premium Rabbit Food will make its debut at the Asia largest & most comprehensive Agricultural Show, MAHA (Malaysia Agriculture, Horticulture & Agrotourism International Show)! The Genesis booth is the first from the entrance of Gate 3 arrival area. It will be quite easy to spot it! Rumor has it that there will be an amazing promotion going on during this massive expo that lasts for 10 days! Your pets cannot speak but they sure can tell you if they are healthy by their physical appearance! Also available is the green and fresh TinyCritterz.com Timothy Hay! 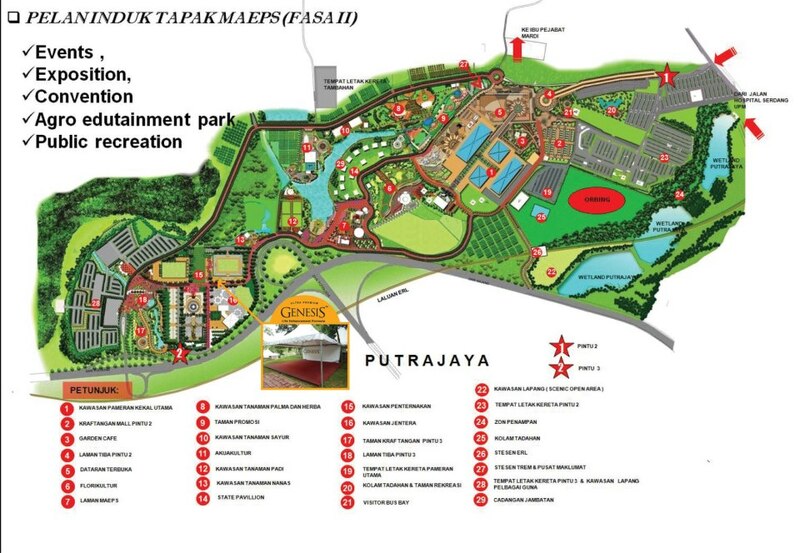 Come join and support us at MAHA! We will be giving out samples of the much anticipated Genesis Ultra Premium Guinea Pig food as well (while stocks last)!!!! Price Reduction For Monthly Packages! In my previous post, I have made a promise to further lower the prices of both the Genesis Ultra Premium Timothy & Alfalfa rabbit pellets. After much deliberation and consideration, I have come up with a very good deal for all pet owners. You will now save RM 2 on the two monthly packages. The Genesis Ultra Premium Timothy Rabbit pellet in this package was previously sold for RM 28.50 and the new price is RM 26.50. The Genesis Ultra Premium Alfalfa Rabbit pellet in this package was previously sold for RM 26.50 and the new price is RM 24.50. These are free shipping (Peninsular Malaysia) packages!!! Please visit TinyCritterz.com for more SPECIAL DEALS!!! 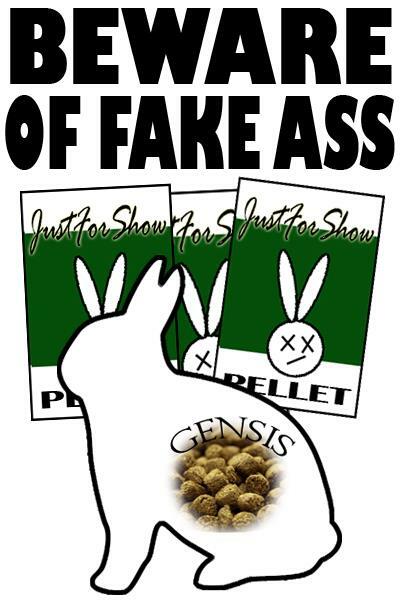 I hope everyone will support this effort so that more people will use Genesis Rabbit pellets and that will further reduce the prices! 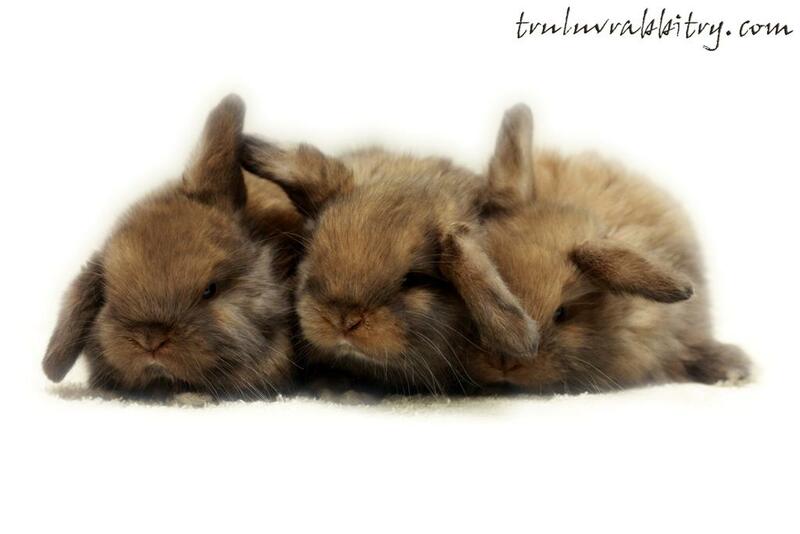 Specially for all bunny lovers! With a blink of an eye, this weblog will be turning 5 years old soon. Throughout the 5 years there has been many struggles especially in getting good rabbit products to support the hobby here in Malaysia. Fast forward today, I am thankful for the genuine people I have met along the way and are sincere in providing us with good stuff. We are really doing this for all of you who have read my blog and supported TinyCritterz.com since its establishment. We are always looking for opportunity to provide our best in this circle of RABBIT SUPPORT system. We also know how precious your pet rabbits are to you and have always tried our best to ensure all of them get the best while helping you to save on some cash. Therefore, TinyCritterz.com have come up with a few FREE SHIPPING options to help both you and your bunny/bunnies. The least you could do is show us your love by supporting us in this journey together. There has been many questions lately regarding the best rabbit food to purchase. We are truly blessed and should be grateful that we now have a wide range of varieties to choose from compared to just four (4) years ago when all we have are the locally milled pellets. 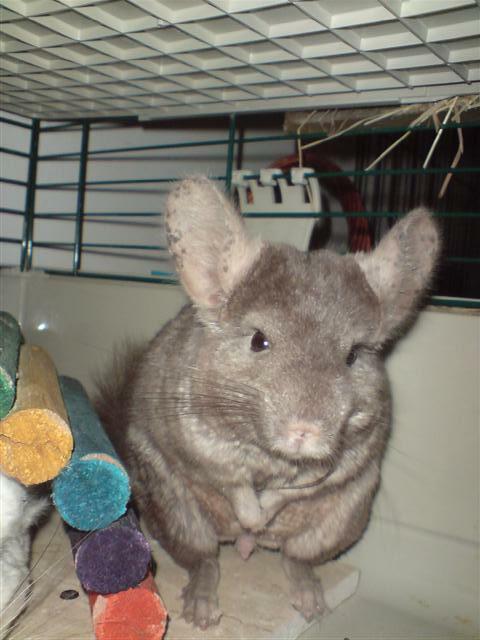 I have nothing against the locally milled pellets except for the occasional sand that I tasted before giving the pellets to my rabbits. When given the choice to choose which rabbit food to use for my rabbits, I usually ask myself what should be the purpose of the rabbit food, whether it is for pet purpose or for commercial purpose. To further help me answer that question, I ask myself how many rabbits do I have? For most of us, we are pet owners at the end of the day. We usually keep one or two lovely pet rabbits at home as companion animals. We spend a lot of time with them and most importantly, we give them our best. That in itself speaks the volume that you need and will help you answer the question as to which rabbit food to use. We also need to understand the functions of the many rabbit food brands in the market right now. When I was at the ARBA Convention in Indianapolis last year (and I did mention it as well), what I witnessed was that, although raising rabbits is a hobby there, it is also a part of the agriculture industry. What I mean by agriculture industry is that, some of the rabbit breeds are raised for meat and other functions. And the point to take away is that, rabbits are raised by the HUNDREDS in the USA. When they are raised by the hundreds, breeders do not buy 1kg or 2kg of rabbit food per month, they purchase in bulk like 50 bags of 50lbs (approx. 22.6kg) of feed at one time. There are also a large varieties of rabbit feed for the purpose of agriculture and each has got its own special formula. I cannot deny the fact that some of these feed are formulated with good quality and ensures the needs of the rabbits on them are met (or exceeded). In Malaysia, some of the brands are repackaging of certain commercial rabbit feed imported in 50lbs bags. The problem does not lie in the feed itself but these repackaged feed is being sold at inflated prices. Just imagine a 50lbs bag in the USA may cost anywhere between USD$ 15 to USD$ 18 per bag and converted it would be between RM 39 and RM 65. These bags are then repacked into 22 x 1kg packets and sold for between RM 24 to RM 60 per packet! On the other hand, pet rabbit food are specially formulated for the pet rabbits and the ingredients used are much more superior in quality. The prices truly justify the true value of the feed in terms of quality. That is the difference between premium and ULTRA PREMIUM brands. When you pay RM 28.50, you get what RM 28.50 is worth and that is exactly how much it would cost for good feed. 1. How much do we love our pet and if they deserve better? 2. Do we pay ULTRA PREMIUM prices for commercial rabbit food? As far as I am concerned, I am still a pet owner given the number of rabbits raised here is not by the hundreds and even if I have hundreds of rabbits, they all deserve the VERY best. Much has been said about this Ultra Premium rabbit food. Now it is time to act, take the leap and admire the results! Now, get 3 packets and get them sent to your doorsteps for FREE!